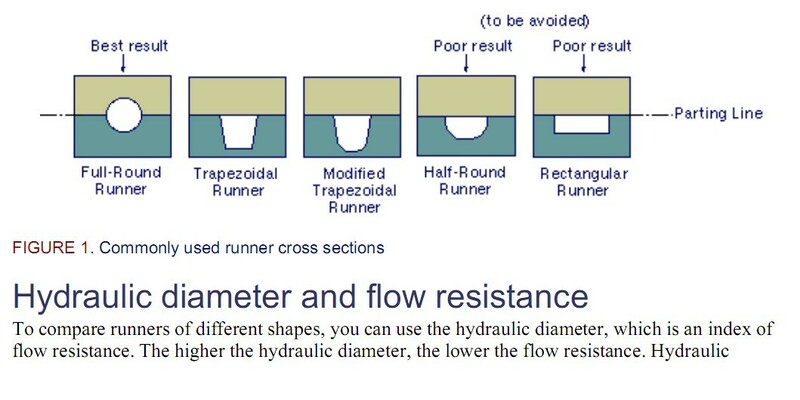 There are several common runner cross-sectional designs. They are illustrated in Figure 1. The first three runner cross-sectional designs listed above are generally recommended. The full-round runner is the best in terms of a maximum volume-to-surface ratio, which minimizes pressure drop and heat loss. 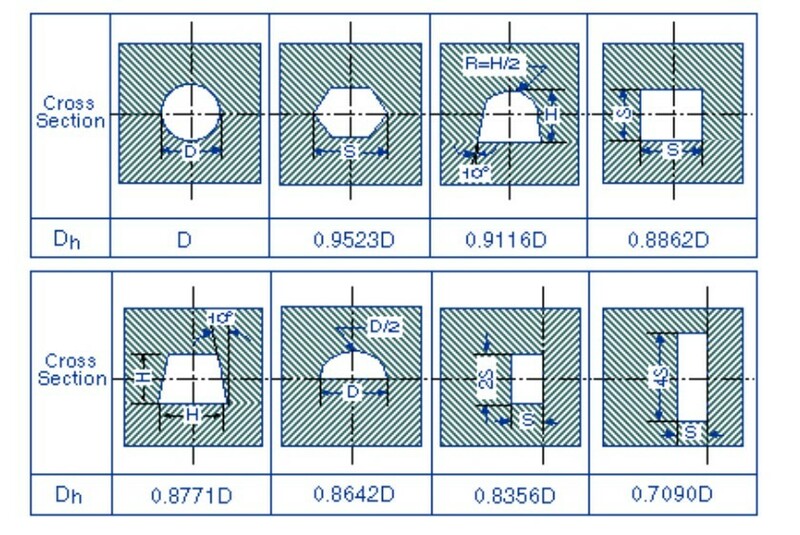 However, the tooling cost is generally higher because both halves of the mold must be machined so that the two semi-circular sections are aligned when the mold is closed. The trapezoidal runner also works well and permits the runner to be designed and cut on one side of the mold. It is commonly used in three-plate molds, where the full-round runner may not be released properly, and at the parting line in molds, where the full-round runner interferes with mold sliding action. 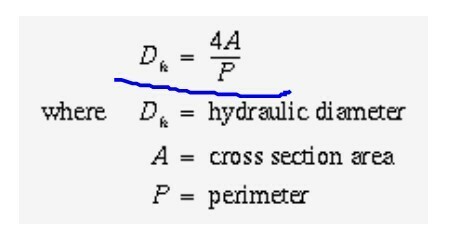 Figure 2 illustrates how to use the hydraulic diameter to compare different runner shapes.